VCcycle is your Nebraska, Western Iowa Ural dealer. Russian built URAL sidecar motorcycles have been around since World War II and are now the ultimate city or back-country way to ride. 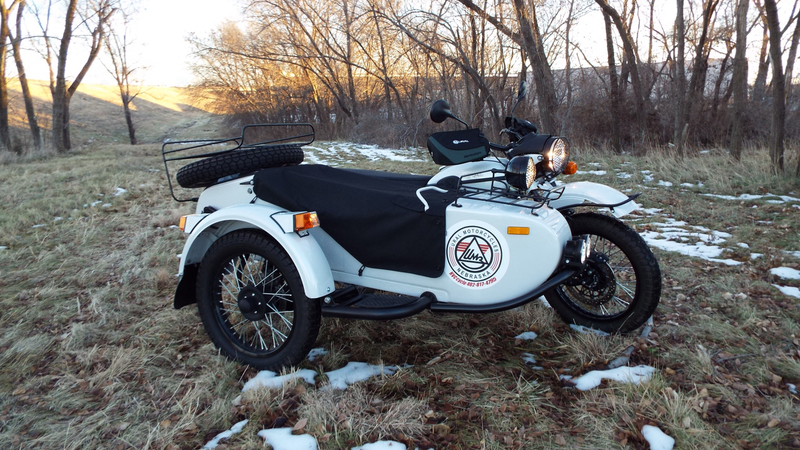 Small, maneuverable and seating for two and then some (come's with a trunk), URAL bikes are ready to take on your next adventure with style and comfort. Also recommended but not included: helmet, scarf, and old times goggles. Ural it's not just a motorcycle, it is a life style. 2019 Urals are here. What we have in stock or on order. call to pre-order or reserve yours today! no set up fees, No dock fees, no additional fees. tax and License not included.